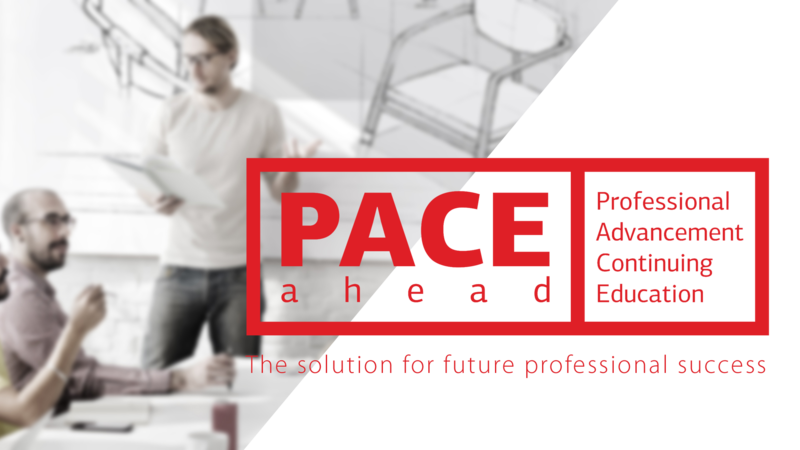 PACE ahead is a space adapted in the modern educational models that ordains the 21st century. 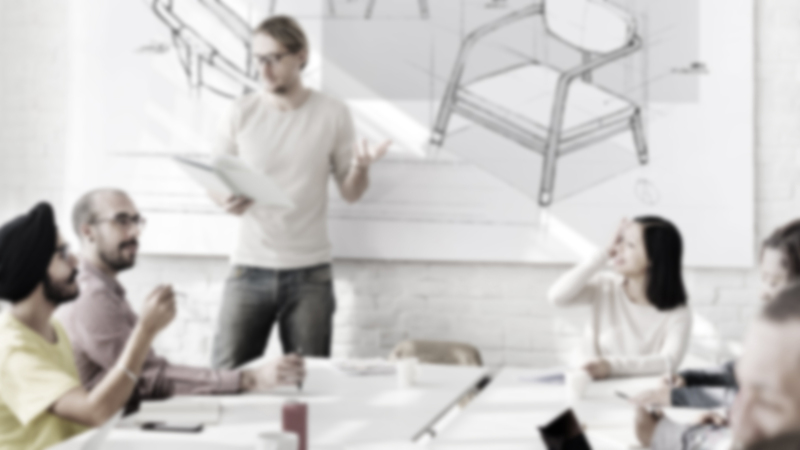 We believe in the redefinition of educational methods of teaching and in the development that these involve for everyone occupied in the training process. For these we create an environment that is possessed by creativity, wisdom, determination, flexibility, self-monitoring, politeness, sensitivity, joy, self-confidence, sincerity, love, devotion, insistence, friendliness, aid and spirituality. Pace ahead is staff by experienced trainers full of enthusiasm and innovative ideas and offer in the space of education full enthusiasm and innovative ideas while offers multiple educational and advisory services to persons that wish and aim to develop at a personal and professional level.